Unfortunately, due to inclement weather, round 2 has been suspended for the day – 20 October 2018. Players to be at their balls at 06:30am to resume round 2 on Sunday 21 October. Following the completion of round 2, the cut will be processed with the top 60 and ties making it through to the round 3. Unfortunately the tournament has been reduced to 54 holes. 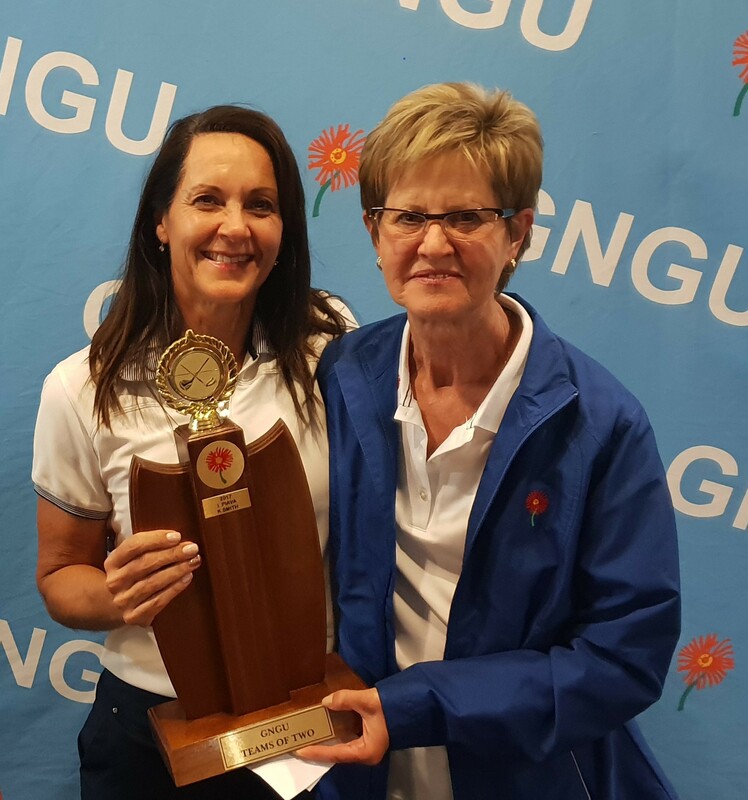 This entry was posted in Golf News on 20/10/2018 by Taryn Davel. Coronation Cup – 7 October 2018. This tournament is a 18 hole Mixed Betterball event taking place at The Els Club, Copperleaf. It is open to all affiliated golfers, however pairs must be mixed gender in order to enter. CLICK HERE to read more about the event and to enter. 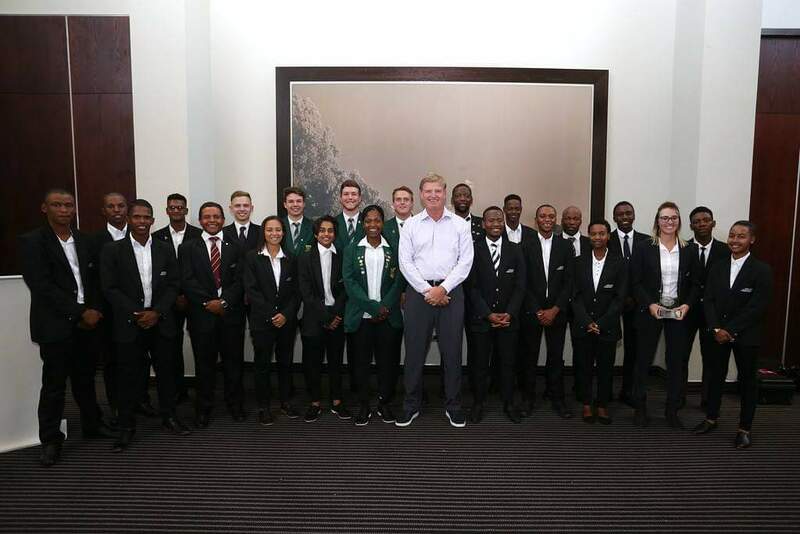 PWC Silver Salver – 19 – 21 October 2018. 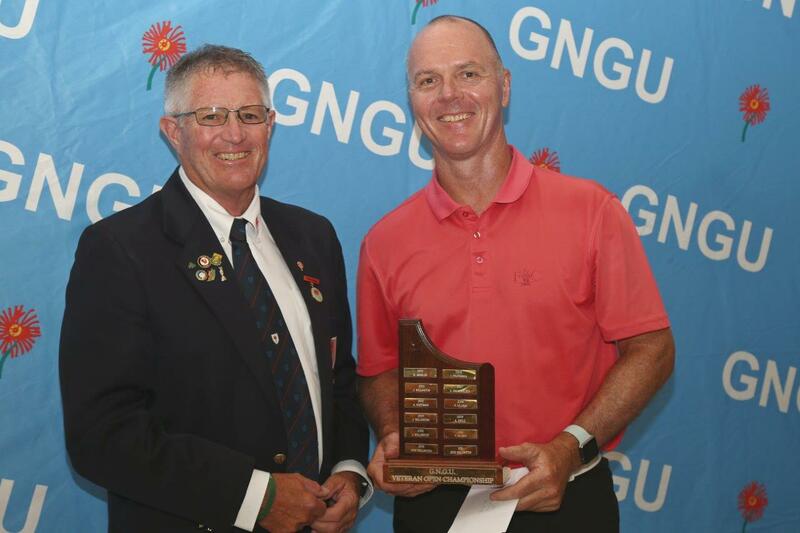 The annual Silver Salver event has reverted back to a Stroke Play tournament, taking place over 72 holes at Irene Country Club. 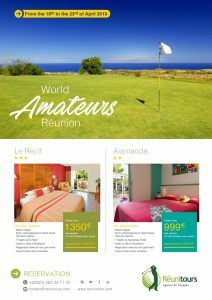 This tournament is open to male affiliated golfers with a handicap index of 4 or less. GolfRSA and World Ranking points are available for those competing in this event. CLICK HERE for further information and to enter. 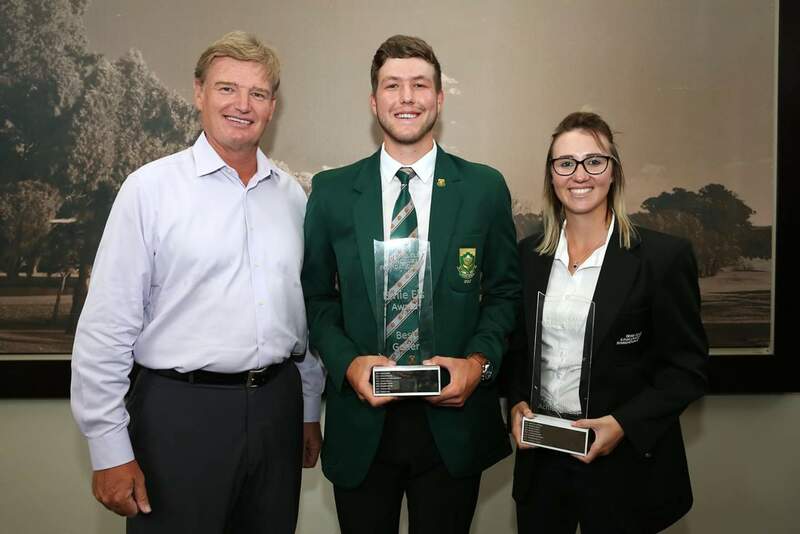 This entry was posted in Golf News on 10/09/2018 by Taryn Davel. 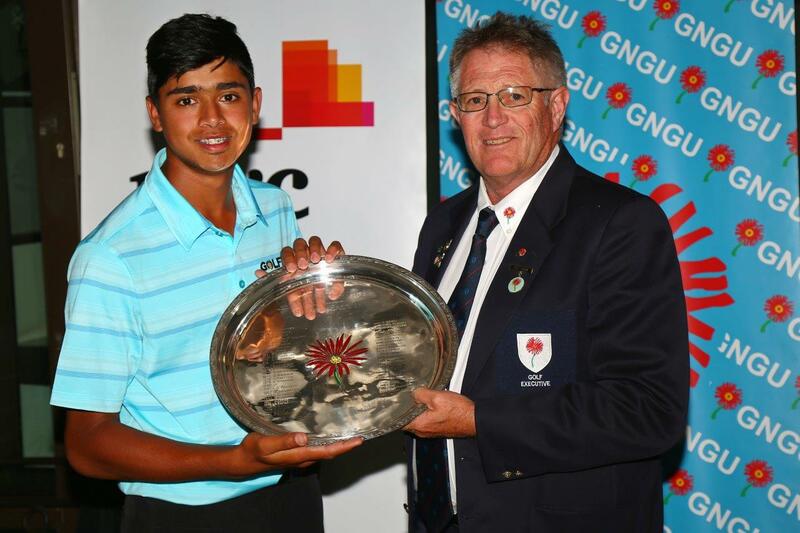 This entry was posted in Golf News on 31/08/2018 by Taryn Davel.